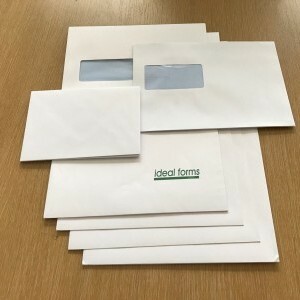 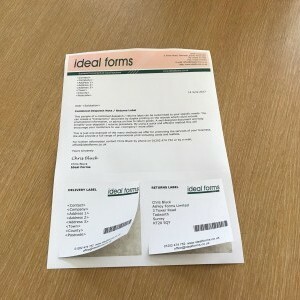 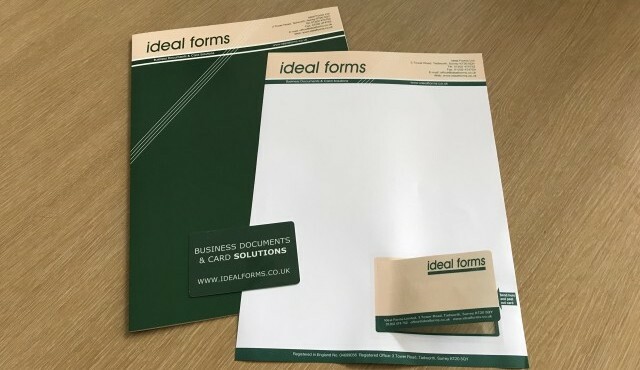 Welcome to Ideal Forms Ltd. We are a full service commercial printing firm and proud to have been trading since 1987. 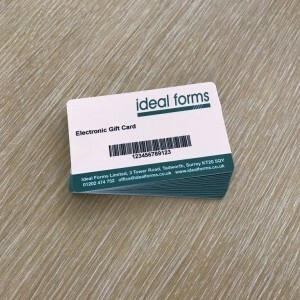 Dedicated to the highest standard of quality and customer satisfaction, we offer a wide range of products and services, including all forms of printed collateral and specialising in membership cards and membership communications. 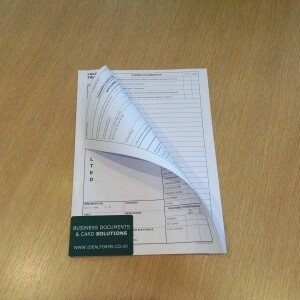 We also offer direct mail services, fulfillment, storage and logistics.